Kitebeach Muscat Al Hail / The Wave Muscat – the Kitebeach in town! 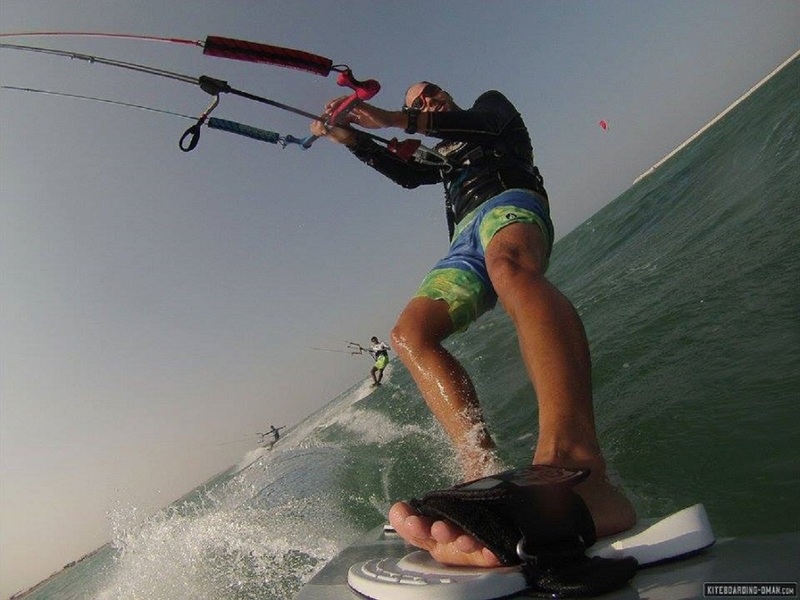 At Kitebeach Muscat Al Hail / The Wave Muscat you will find the best conditions available all around in Muscat! The wind which is mainly thermic caused, coming from northern directions and blows onshore and sideshore very constantly without any flaws. At these conditions, the Kitebeach is protected behind the breakwater of The Wave Muscat. This ensures calm and flat waters even on days with higher winds. A shallow area between 50 and 200 meters gives enough space for a safe schooling operation and for practising on your own. There will always be a safety distance to the beach, even during days with onshore wind. The ground is sandy and there are no obvious or hidden risks or barriers. The conditions are fine for beginners and advanced riders as the water is flat even at stronger wind due to the mole which is situated windward. 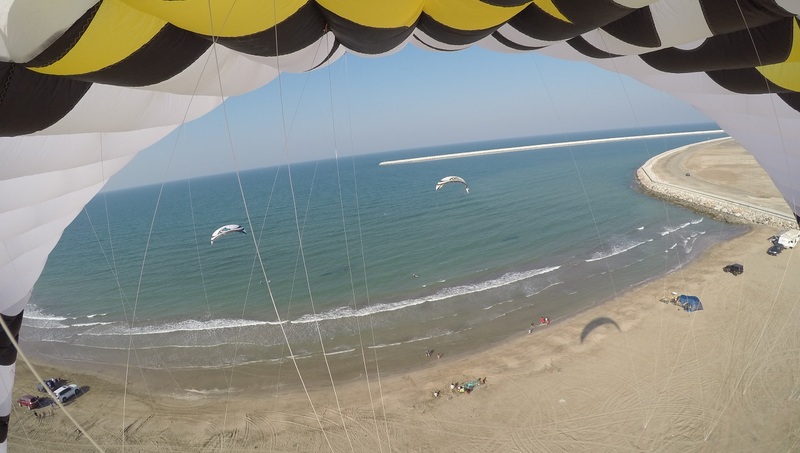 No doubt: Al Hail is the best Kitebeach in and around town. However, we will be happy to assist you with classes and kiterental in Sawadi at the Al Sawadi Beach Resort and in Mussannah at the Millenium Resort. We also do regular trips to the beaches of Qurayyat and to the lagoon of Ras al Hadd. Light and medium wind provide best possible conditions for our Race- and Hydrofoil classes. >> Get in touch with us for more information!